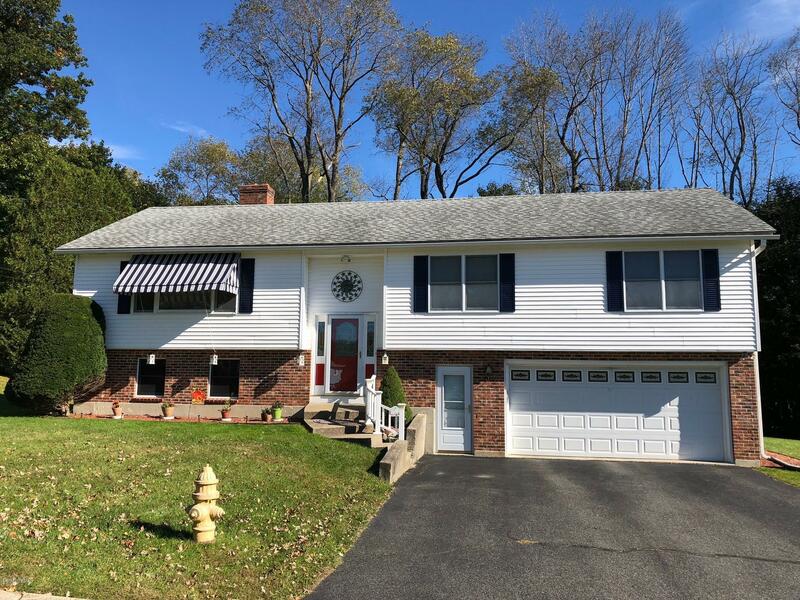 Immaculate Raised Ranch with many upgrades in the past eight years which include high efficiency Burnham Alpine 80 gas boiler & Burnham AL35SL indirect water heater, seamless gutters, backyard deck, hardwood floors and an awning in the front window. Very well maintained home with 3 bedrooms and 1 1/2 baths and finished basement with fireplace. Large back deck-16' X 12', large back yard and an oversized two car garage.